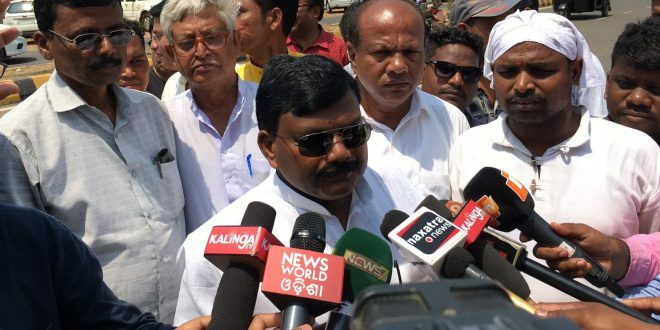 Bhubaneswar: Subash Chauhan, who quit the BJP on Tuesday after being denied a party ticket to contest from the Bargarh Lok Sabha constituency, joined the BJD on Wednesday. 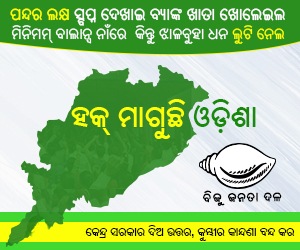 Chauhan joined BJD in presence of party president and Chief Minister Naveen Patnaik at Naveen Niwas here. 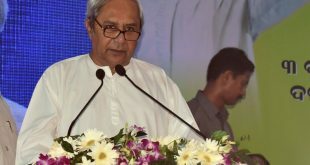 Subash said he decided to join the BJD having been inspired by the ideology of Naveen Patnaik. 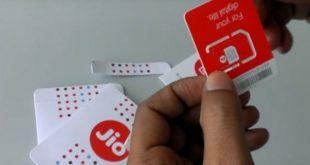 He said that he had put no conditions for joining the regional party. He also reiterated his decision not to contest the elections this time. 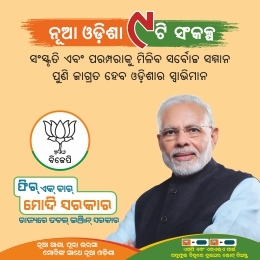 The BJP has given ticket to Suresh Pujari for the Bargarh Lok Sabha seat ignoring Chauhan, who had lost the last election to the BJD’s Prabhas Singh by just 11,178 votes.